As the tide of people moving to the Hudson Valley continues to swell, the effects are seen in many ways—Main Streets revitalized, restaurants opened, businesses launched. The real estate market, too, reflects the change, having transitioned from a buyer's market, where housing stock was plentiful, to a tight seller's market, where multiple offers abound and the competition may be fierce between buyers. "There are a lot of very uncomfortable buyers and sellers. It's a new market situation. It hasn't been like this in over a decade," says Harris Safier, former CEO of Westwood Metes & Bounds (now Berkshire Hathaway HomeServices–Hudson Valley Properties). "A full price offer is no longer a guarantee. The seller might have a dozen or so people lined up to see the house, so they will want to hear from everyone before making a decision." With 41 years of real estate experience under his belt, Safier offers advice for securing a house in this competitive climate. 1. Use a knowledgeable buyer's agent who has the experience to a handle multiple offer situations. The skill of the buyer's agent can make the difference in getting the house or not. 2. At the beginning of your search, ask your agent about the state of the market, multiple offer scenarios, and tips for being successful at acquiring a house in this climate. 3. When you've found a property you love with multiple offers on it, ask your agent to find out what, if anything, besides price is important to the seller. (Sometimes it's a cash offer, the date of a closing, waiving an appraisal, or delayed occupancy.) Learning the seller's plans might help you hit their "sweet spot." 4. "Pending" is not the same as "Sold." 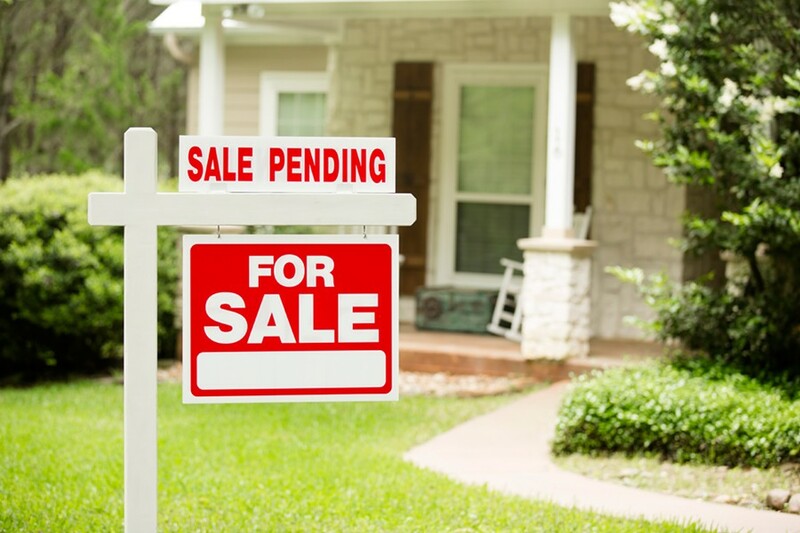 When a property is marked as "pending," a skilled buyer's agent will find out the exact state of a transaction and explain all the possible scenarios to their client. Some buyers choose to be aggressive, making an offer when one has already been accepted or when entering a bidding war. In either case, your agent should offer tips which might help the seller view you most favorably. Other buyers may choose to back away. It should always be up to you, the client, to decide how to proceed. A good buyer's agent provides all the information so you can make your best choice.